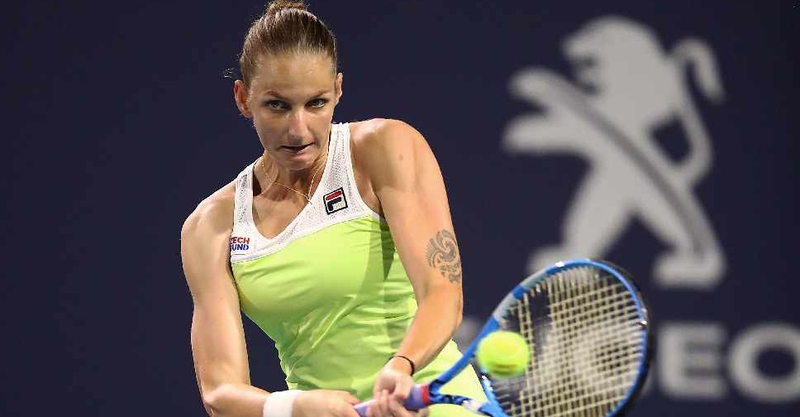 Karolina Pliskova is into the final of the Miami Open after easing past Simona Halep in their quarter-final tie. The number five seed fought back from 5-3 down in the opening set to take it 7-5, before powering through to claim the second 6-1. It means that Halep misses the chance to reclaim the number one spot in the world rankings. Pliskova will now meet Ashleigh Barty in Saturday's final, after the Australian beat Anett Kontaveit 6-3, 6-3. Meanwhile, in the men's draw, Roger Federer faces Denis Shapovalov in the semi-finals, with John Isner taking on Felix Auger Aliassime in the other last-four clash.